Laugh, Learn, Celebrate, & Shop! Welcome to Ladies Night Out! TICKETS ON SALE NOW! 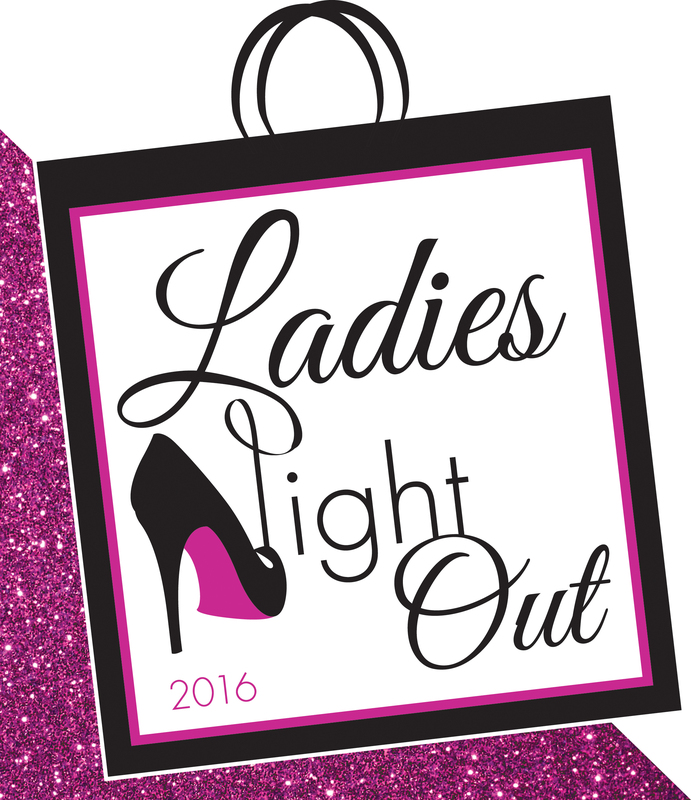 Ladies Night Out, September 21, 2016 at Festival Hall (4-9pm), is an exclusive evening for area women to laugh, learn, celebrate and shop! 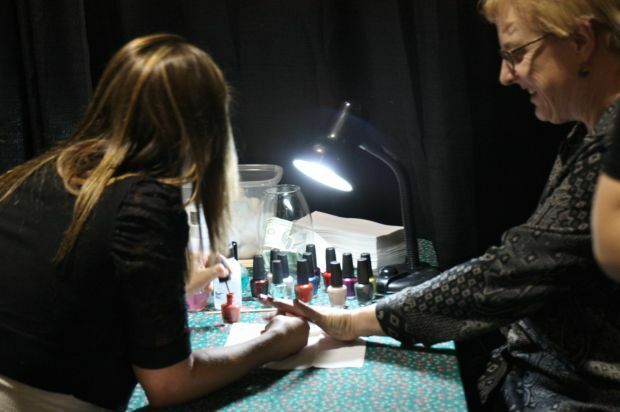 Enjoy the ultimate in shopping, beauty and fun with chic fashion finds, gourmet dinner, decadent dessert, cocktails, comedian Pat Murphy, prize drawings and entertainment! 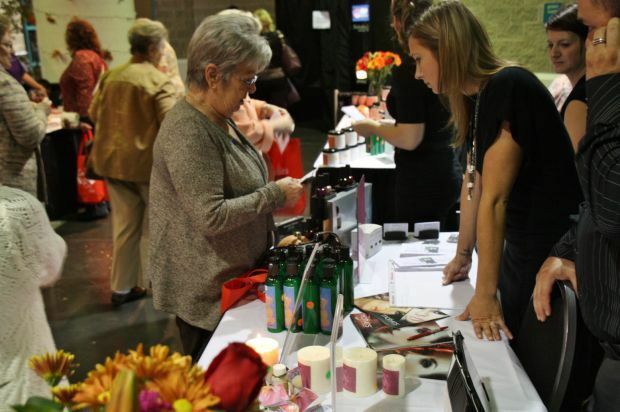 Ladies Night Out (4-9pm), will feature shopping, beauty, fashion, dinner, dessert, cocktails, comedian Pat Murphy and & more! Can't make this one? We have a Ladies Lunch and Shop (11am-2pm) on the same day. Enjoy the ultimate in shopping, beauty, a magician, lunch, dessert, prize drawings and much more. Tickets for the events are $40 for Ladies Night Out and $22 for the Lunch and Shop.